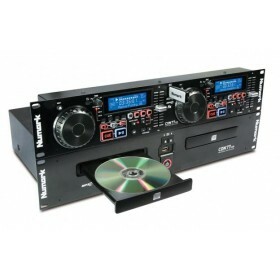 We designed CDX to fulfill the dream of harnessing digital sound with the irreplaceable feel of working with vinyl. 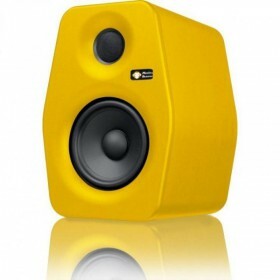 We designed CDX to fulfill the dream of harnessing digital sound with the irreplaceable feel of working with vinyl. 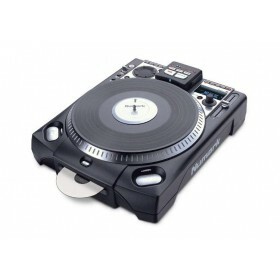 Do anything with CDs that you can do with records, all while feeling genuine turntable. 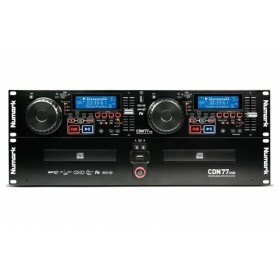 Why does CDX feel so real? 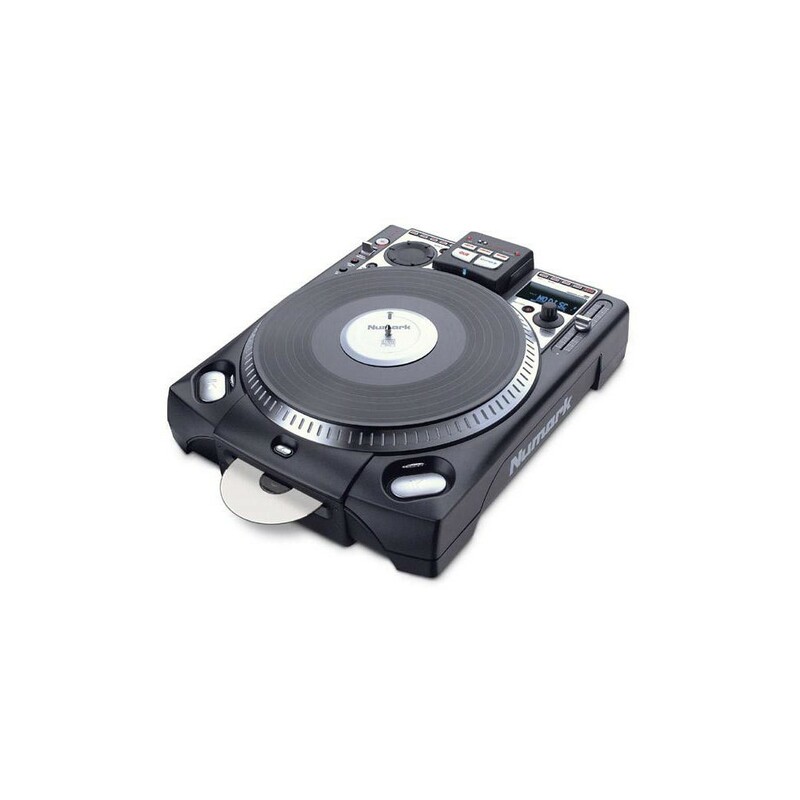 Because it is built with the same ultra-high torque direct drive motor as our flagship TTX, complete with 12-inch vinyl and slipmat. 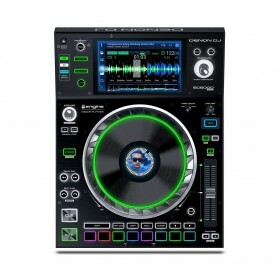 Vinyl feel just doesn’t get more real than this. 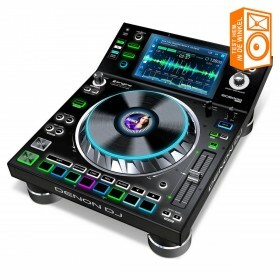 Play CDX and let it make a believer out of you. 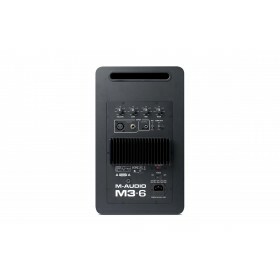 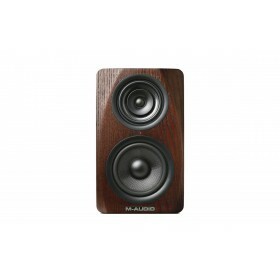 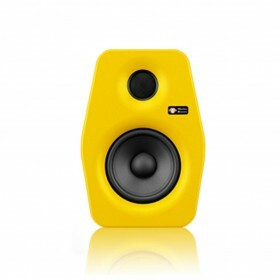 Stap over op superieur drie-weg geluid met de compacte M3 - 6 studio monitor van M - Audio . 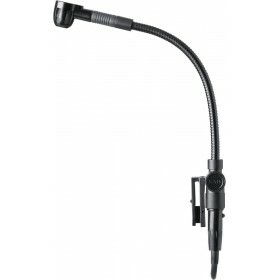 De C518M professionele miniatuur clamp-on microfoon is de ultieme tool voor het opnemen van drums en percussie. 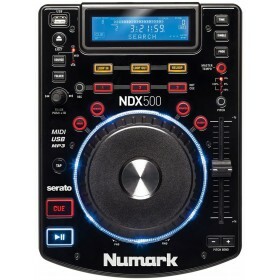 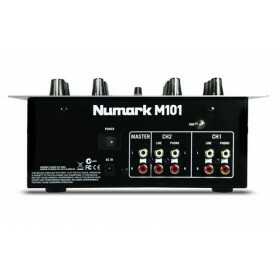 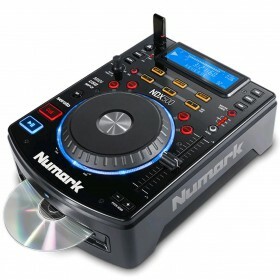 De Numark M101 is een zeer flexibele twee-kanaals mixer voor DJ's. 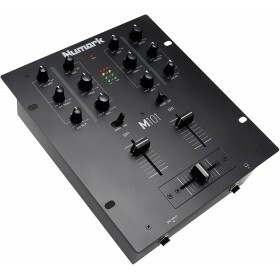 De M101 stelt mobiele DJ's in staat snel op te bouwen en elke apparatuur aan te sluiten voor elk optreden.